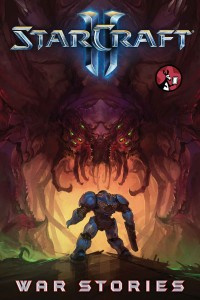 Collected here for the first time is Blizzard Entertainment’s revolutionary Project Blackstone transmedia campaign. It is a compilation of tightly woven short stories, journals, emails, chats, and tweets from the research staff of a top-secret government facility dedicated to shedding light on the mysteries of this sector. 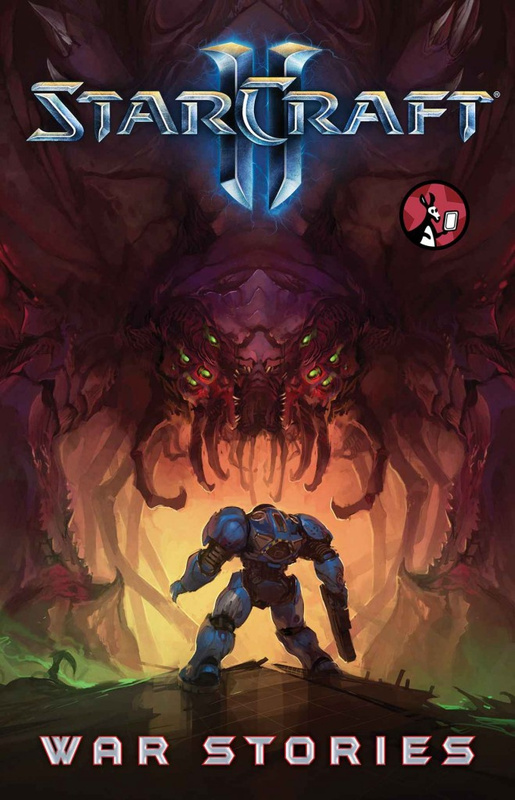 More than a simple anthology, this volume is a target-rich environment of weapons data, exotic alien science, and faceted backstory—the lore foundations of the StarCraft universe.